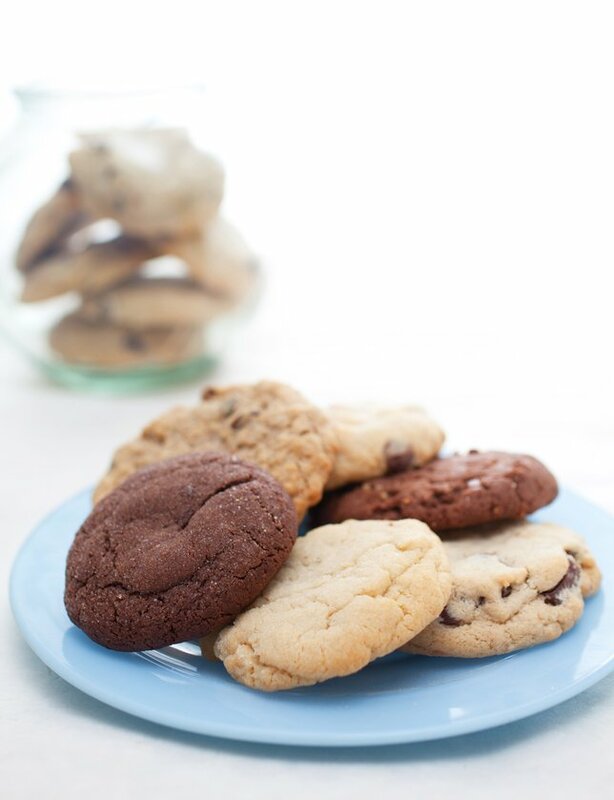 Sweet Andy's Cookies of Westhampton bakes up some sweet treats that no one can pass up - here's the scoop! Buttery – full of flavor. Incredibly rich. Decadent. Satisfying. These are just some of the things that the LongIsland.com Staff had to say after sampling a variety of cookies from Sweet Andy’s, a Westhampton cookie company, founded by Long Island local Andrew Terry. Our tasting included some truly unique and flavorful offerings, including sweet and savory Lemon Cookies, their decadent Triple Chip, which features chocolate, peanut butter, and white chocolate chips, classic Chocolate Chip & Sugar Cookies, and an out of this world Oatmeal Raisin. All of the varieties that we sampled were delicious, and it is quite apparent from the end product that a lot of care goes into the baking process at Sweet Andy’s Cookies – the flavors are rich, and the cookies are quite filling, and are the obvious work of a true cookie pro. Andy’s palate is geared toward perfection – every bite of each cookie is consistently flavored, and their cake-like consistency is sure to please any sweet tooth with a craving for something saccharine. For those who enjoy a more savory cookie, the Triple Chip and Oatmeal Raisin varieties would be my recommendation – they’re still sweet, for sure, but the chocolate chips and raisins, respectively, create a flavor combination that is both mouthwatering, and nostalgic. Next time you’ve got a hankering for something sweet, or are looking to surprise someone with a smile, let Andy’s Cookies take care of the hard part – you just sit back, and enjoy a bite! To check out all the great flavors, order cookies, or learn more about Sweet Andy's, please visit their website, call 631-288-2688, or send them an email. Subject: LongIsland.com - Your Name sent you Article details of "Sweet Andy's Cookies - Local Baker Making Mouths Water"